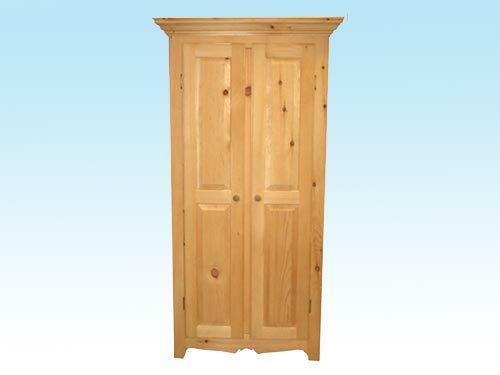 Furniture made of unpainted solid pine, wooden buttons, rat tail hinges, 3 adjustable shelves. 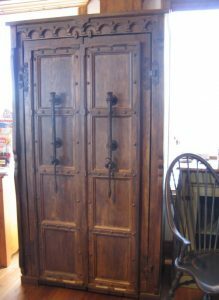 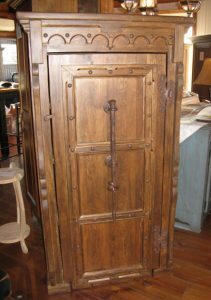 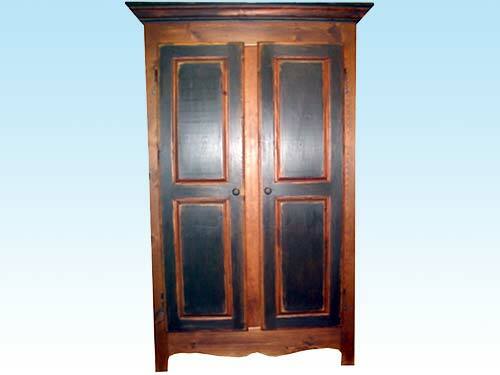 Furniture made of solid pine, handle and hinges made of antique metal. 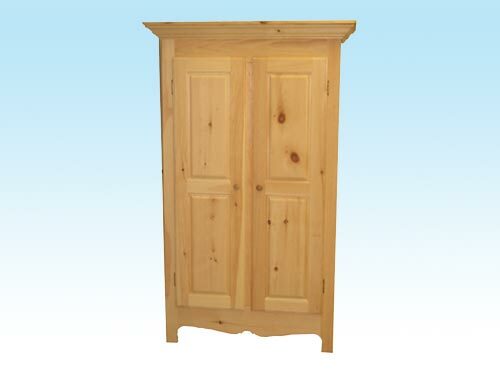 An indispensable wardrobe to install over your washer and dryer. 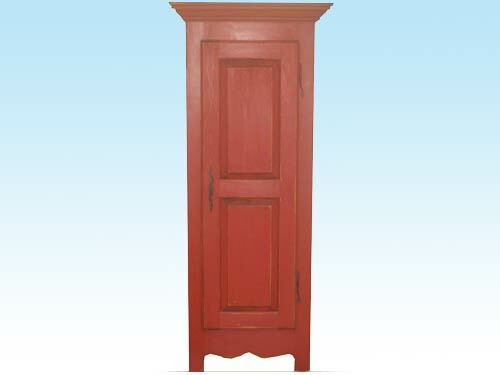 Color and finish as desired. 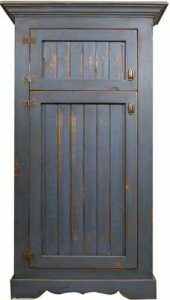 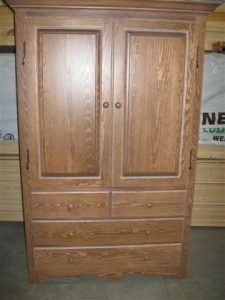 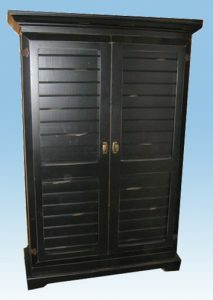 Furniture made of solid pine, handle and hinges of antique metal, model with 2 doors and 4 shelves. 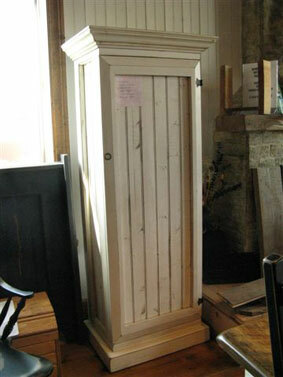 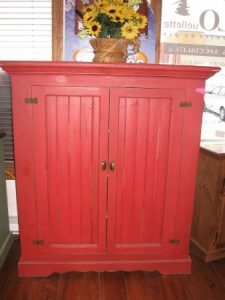 Available in white pine, red pine, hardwood, Select or knotty. 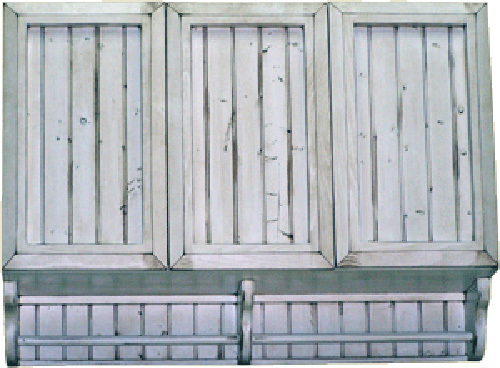 Available finished unfinished, waxed or lacquered.